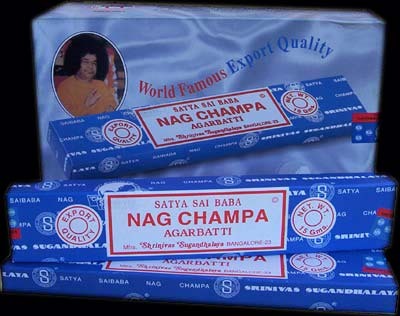 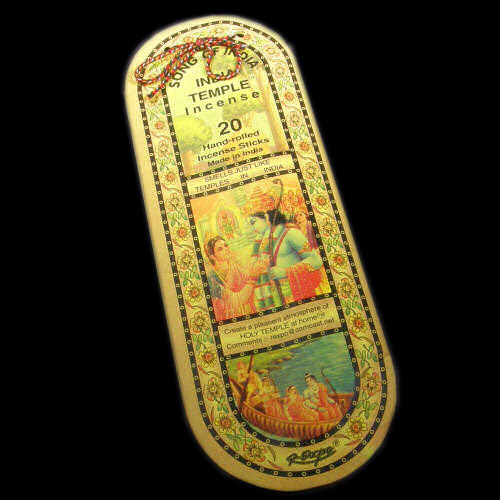 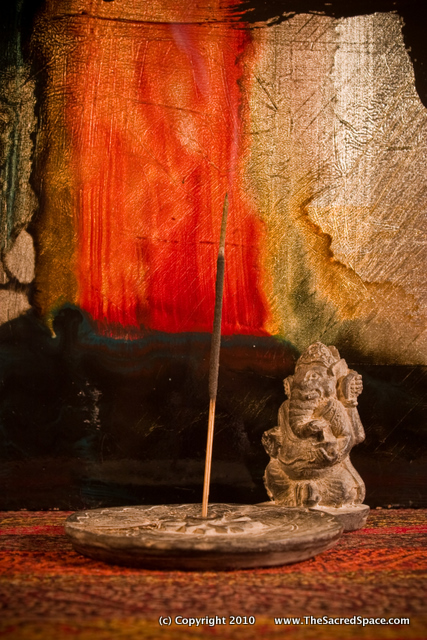 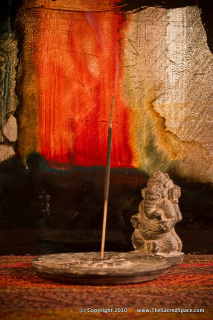 Satya Sai Baba Nag Champa Incense is a special blend of natural herbs, resins, flowers and oils, hand-rolled to perfection. 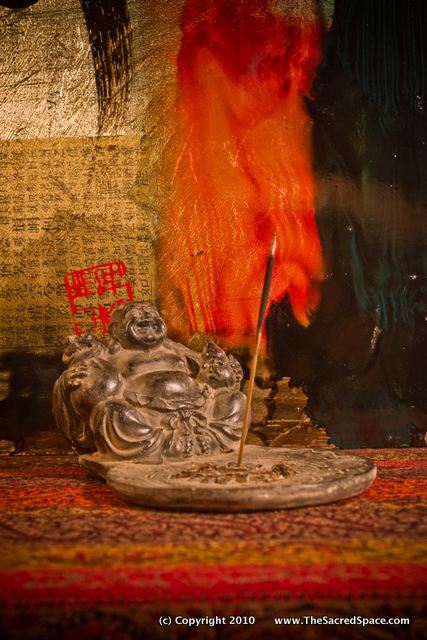 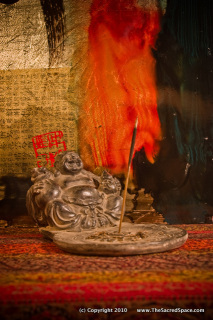 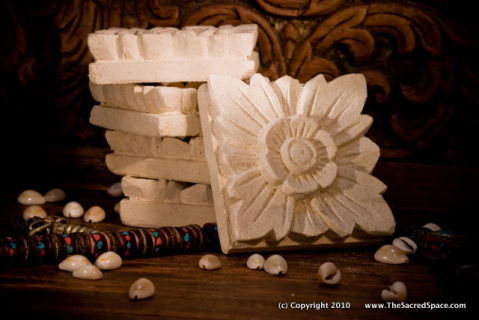 Its rich earthy fragrance will enhance any environment, and it is often used for meditation. Exclusively carved for us on Bali by master craftsmen out of natural limestone 4" x 4"
Exclusively carved for us on Bali by master craftsmen out of natural limestone 3" x 3"